Join a global network of leaders dedicated to building sustainable solutions to poverty and injustice. 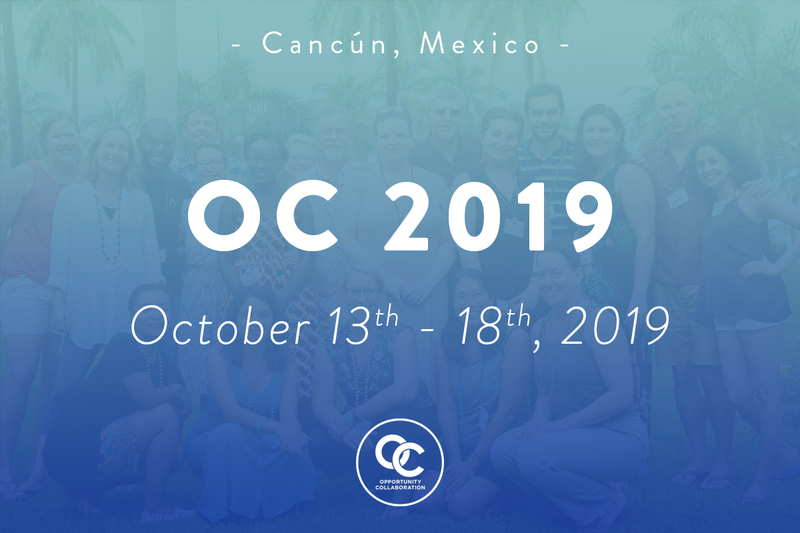 Learn more about OC 2019! Our 4-day collaborative summits are all-inclusive and uniquely designed to help you forge alliances and advance your organization’s social impact initiatives. The entire purpose of Opportunity Collaboration is to connect you with new people and new ideas. Come prepared to share best practices, illuminate partnership opportunities or reveal a current passion or innovative idea. Engage your fellow Delegates with your mission. Tired of attending traditional conferences? We turn the traditional conference model upside down! A restorative leadership campus dedicated to OC with all lodging and food included so Delegates can focus entirely on learning and forging connections. No “sages on stages” in darkened hotel ballrooms. Topics selected and curated by our Delegate community. OC Delegates come away with new friendships, partners, allies and a deeper understanding of the issues and solutions they care most deeply about. Each of our Delegates can convene a conversation on the topic most important to them and their work, illuminating opportunities and sharing challenges to engage their fellow Delegates in complex discussions about all aspects of economic development and social justice. Connect to inspired leaders, co-funders and institutions changing lives and increase your capacity to support your grantees with partners and new organizational skills. 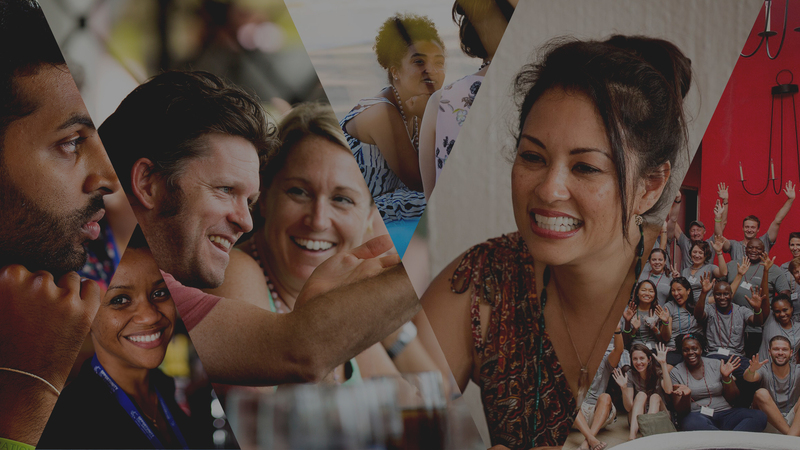 Share strategies with peers, meet top entrepreneurs from around the globe and explore cutting-edge investment opportunities that fuel hope for humanity. Engage with your community and consumers in the ways that matter most. For corporate good will, employee loyalty projects and cause marketing, you will find a huge array of opportunities to build partnerships. Learn from your peers, reignite your passion and connect to the advisors, investors and operating partners you need to scale your social solutions. Invigorate your work, find strategic partners, learn about story-telling and discover new allies. Keep abreast of trends and discuss challenges with practitioners in the field, learn from leading university social innovation programs and gain a 360-degree view of the complex landscape of change. Source incredible stories of real people changing our world, catalyze solutions journalism and amplify your message. Influence the private social sector and align policy making with what’s working on the ground.